Practical realization of the possibilities in connection with peace based on the embrace of multi-party democracy and the observance of Our Three Main National Causes is the simplest wish of the Tatmadaw. 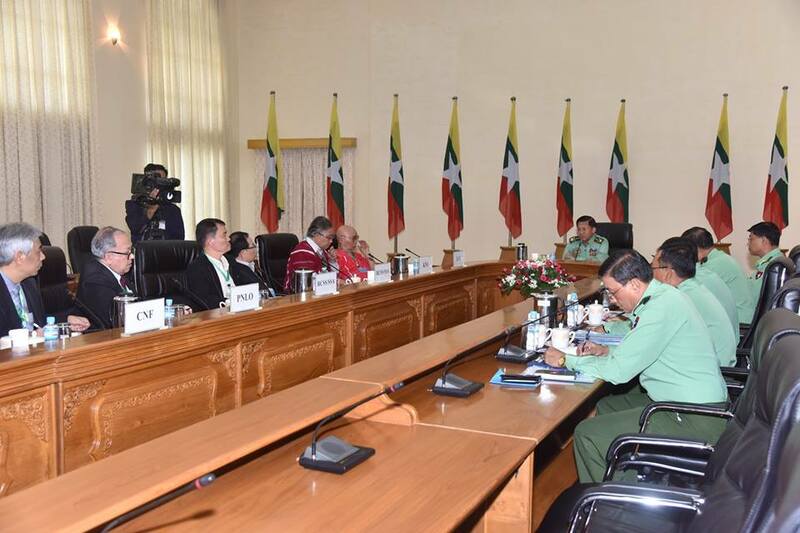 Despite the individual difference in connection with the PPST there should be a broader view covering the whole country, said Commander-in-Chief of Defence Services Senior General Min Aung Hlaing at his meeting with members of the Peace Process Steering Team-PPST of the NCA signatories led by Chairman of PPST Chairman of Karen National Union-KNU Saw Mutu Sae Poe at Parlour of Bayintnaung Villa here this afternoon. 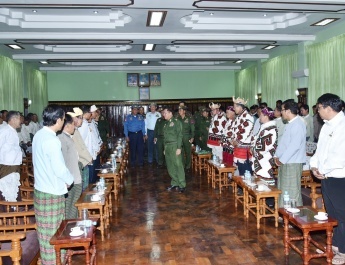 Also present at the meeting together with the Senior General were Chief of the General Staff (Army, Navy and Air) General Mya Tun Oo and senior military officers of the Office of the Commander-in-Chief (Army). Saw Mutu Sae Poe was accompanied by PPST members Chairman U Yawd Serk of Restoration Council of Shan State/Shan State Army-RCSS/SSA, Patron Khun Okkar of Pa-O National Liberation Organization-PNLO, Lian Hmong Sakhong of Chin National Front, Central Committee member Naw Kapaw Htoo of Karen National Union/Karen National Liberation Army (Peace Council)-KNU/KNLA (PC), Vice Chairman Khaing Soe Naing Aung of Arakan Liberation Party-ALP, Chairman U Than Khe of All Burma Students’ Democratic Front-ABSDF and Chairman Saw Moo Shay of KKO of Democratic Karen Benevolent Army. At the meeting, the Senior General expressed pleasure for meeting with all the persons who love peace and wish to continue the peace process. Since offering an olive branch in 2011, Tatmadaw said it had a genuine desire for peace. 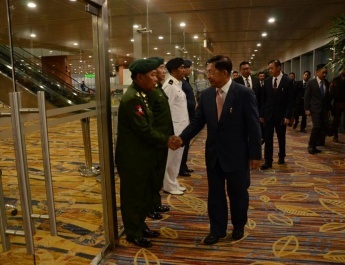 The Tatmadaw participated in the pace-making processes based on two points—being on the multi-party democracy path and safeguarding Our Three Main National Causes. Now, it had reached a stage of signing the NCA. Likenesses and necessities of the people would differ. All participants needed to make negotiations patiently based on the situations acceptable to all sides and the existence throughout the history despite having unlikenesses in ethnic, political, cultural and religious affairs. He had already said that some provisions of the Constitution would be amended at a suitable time. All groups needed to adhere to the major pledges enshrined in the NCA. The Tatmadaw on its part would never break the pledges enshrined in the Constitution and the pledges made with ethnic armed groups in the NCA. Afterwards, chairman of the PPST Saw Mutu Sae Poe and party said apart from the NCA, there was no other path in the peace-making process. It needed to review the implementation of the NCA and implement the points described in the NCA quickly. The PPST had no desire to get an upper hand on each other and its only desire was to honestly solve the ongoing conflicts in the country. The nationwide participation in the peace-making process was needed. They showed the full support for the Commander-in-Chief ’s speech given at the 2nd anniversary of the signing of the NCA: “the establishment of the a democratic, federal Union through political dialogues”. They discussed group-wise participation in peace- making processes. With regard to the discussions, the Senior General said it needs to wish the peace actually for participation of the entire people. So, he said he urged the non-signatories to sign the NCA at the ceremony to mark the second anniversary of the NCA. The NCA process emphasizes the peace, not for politics. All the entire people wish to live peacefully and develop their lives. They wish to have physical and mental wellbeing. In some areas, some people joined the peace processes due to persuasion, motivation with chances and threatening posed by politicians. 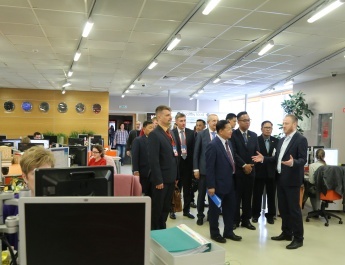 As such, the Senior General pointed out that it needs to achieve success in making peace processes in the framework as smallest as possible, without exaggeration over unnecessary factors. Expanding the area may put the people into the tight corner. 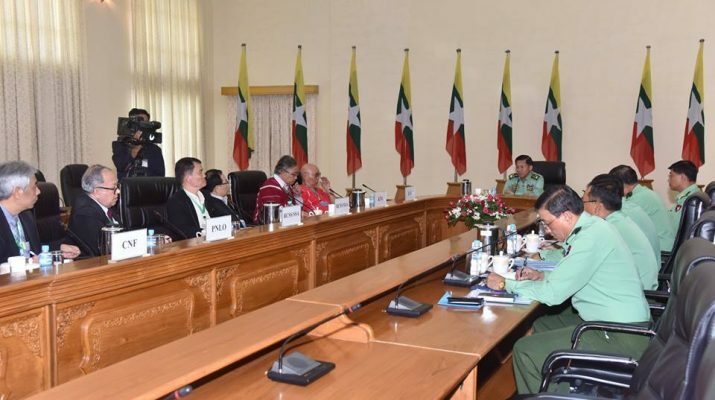 The Tatmadaw especially wishes to soonest implement factors of the NCA and is ready to implement it. 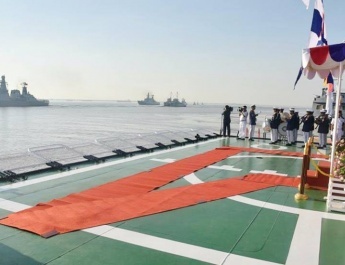 The Tatmadaw will carry out its part without delaying. With regard to the issue of Rakhine State, Bengalis are not ethnic of Myanmar. Rohingya is not included on the list of Myanmar’s ethnics. Bengalis intentionally demand to have the rights of ethnics as the name of Rohingya. 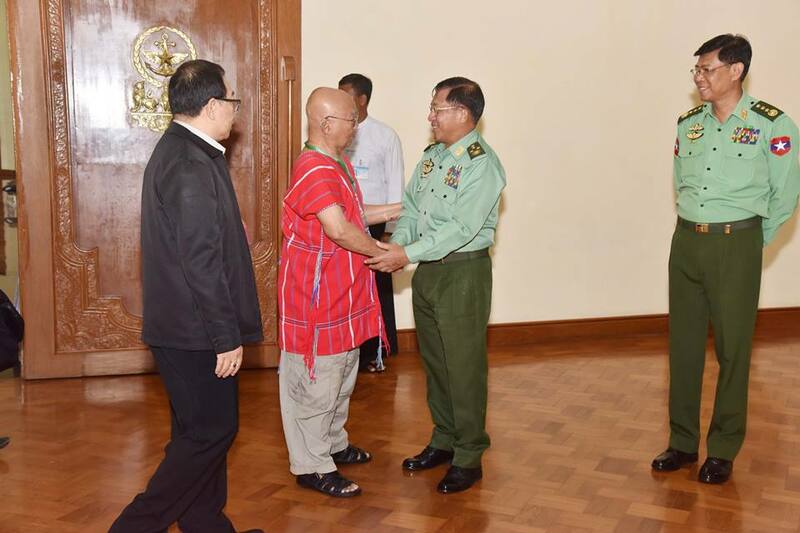 The Tatmadaw on its part will give priority to safeguarding the security and interest of the ethnics while protecting the citizens residing in Myanmar. Then, the Senior General responded to the discussions of each group. After the meeting, the Senior General presented commemorative gifts to Chairman of Peace Process Steering Team-PPST Chairman of Karen National Union Saw Mutu Sae Poe and party.